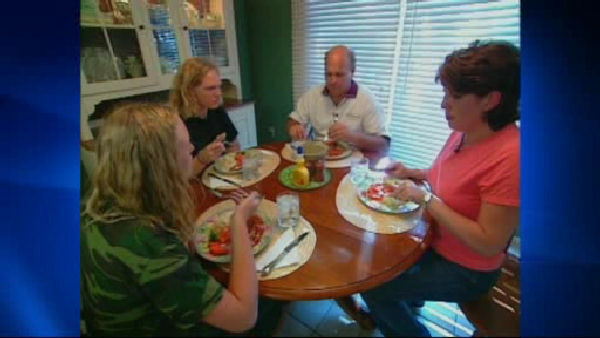 NEW YORK (WABC) -- Open kitchens could lead to over-eating. A new study suggests that eating in an open concept kitchen, with greater visibility and convenience of food access, sets off a chain reaction. It found that without physical barriers, people went to the food more often, served more food, and ate more. The study is in the journal, "Environment and Behavior."